Fascinating! 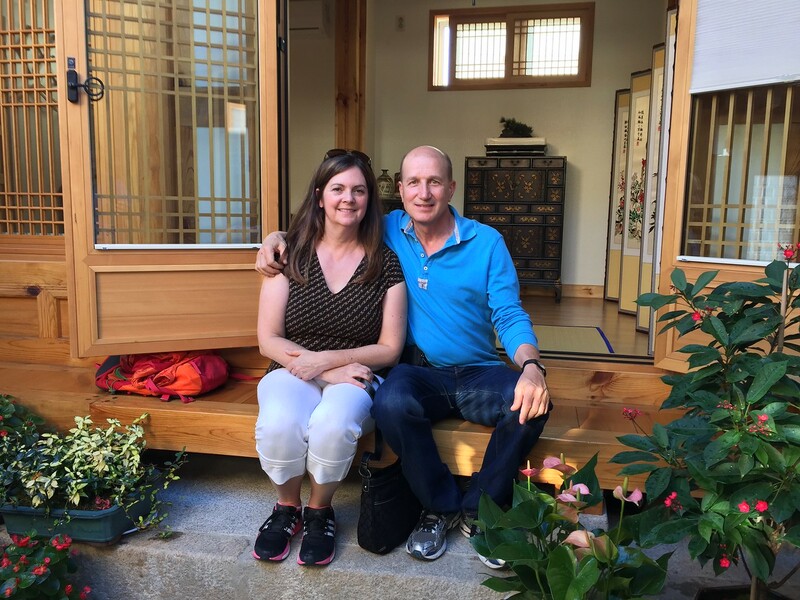 I’ve not been to Seoul and nor have I heard of Bukchon and the Hanok houses. It was great to learn how that were built to take advantage of the seasons. 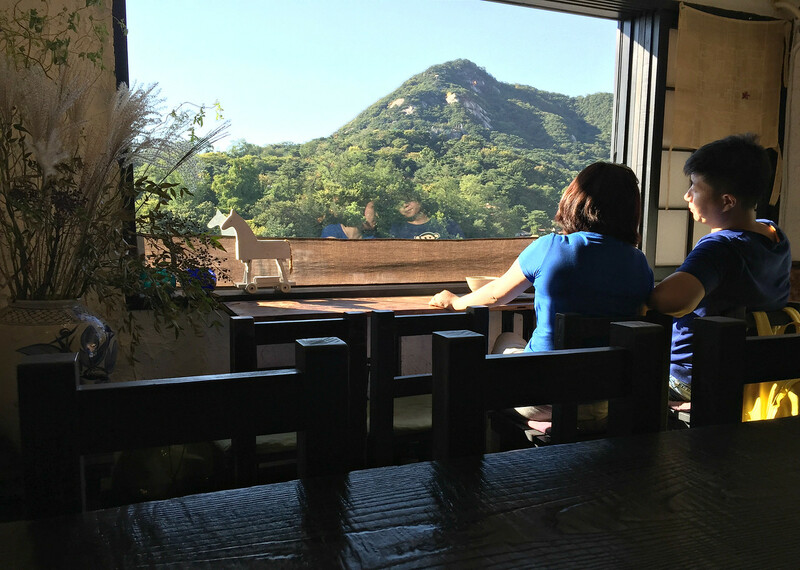 What a great idea…ondol and maru floors! And the eaves are both lovely and functional. 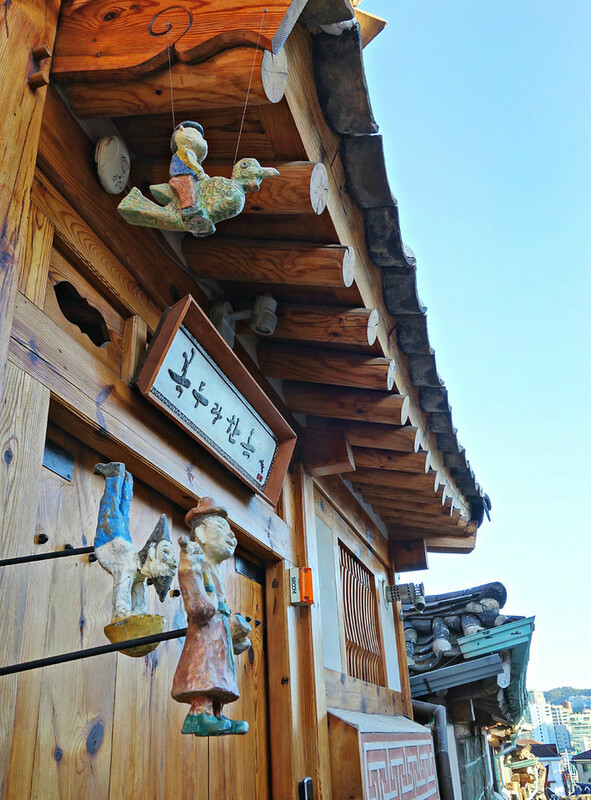 I would definitely look for the Hanok Village and the nearby attractions when I get back to Seoul! Last time I was there, I just shopped at the fashion district. I like that Seoul has so many distinct districts to explore. 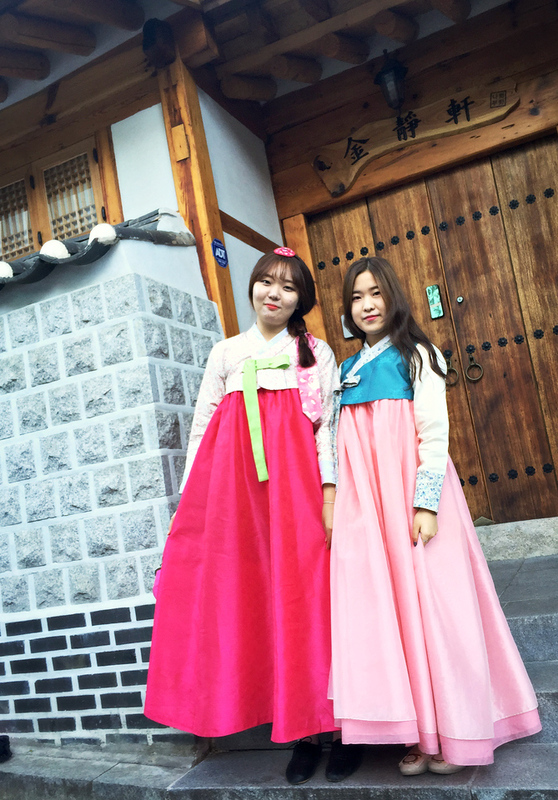 I love the look of the hanok. I also like the idea of heated floors. I enjoyed reading how the construction of the hanoks is done to keep things cooler in summer and warmer in winter. Bukchon looks very interesting. Heated floors in the winter would be nice on cold feet! That looks like a very distinctive style of architecture. I love the contrast with the very modern tower blocks! 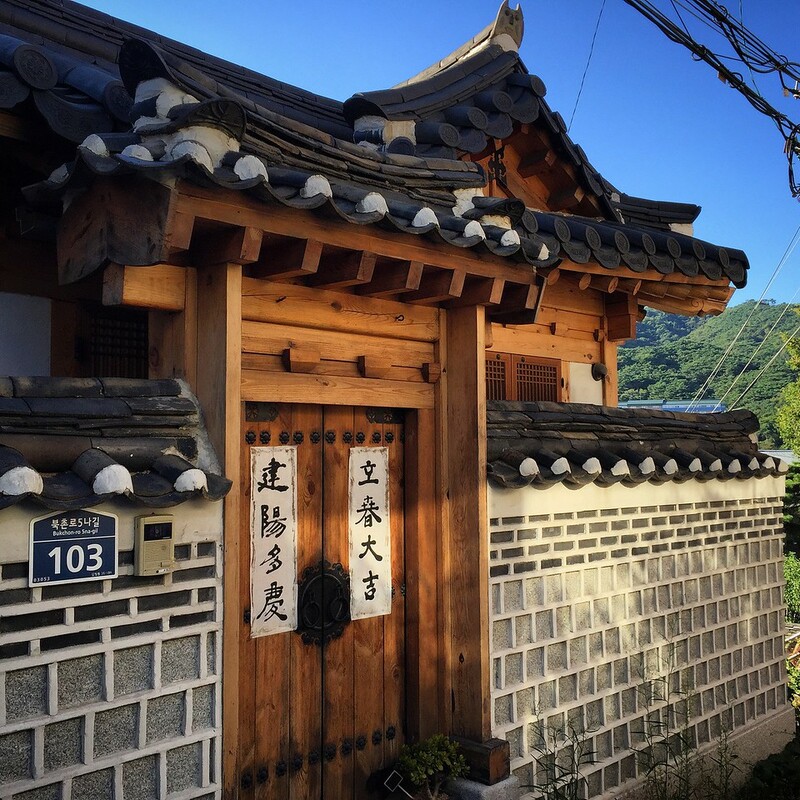 I’ve never been to Korea but the Bukchon Hanok Village in Seoul looks like a lovely place to visit and explore the traditional Korean homes. I especially appreciate the photos that really enhance the storytelling. Thanks Sue. 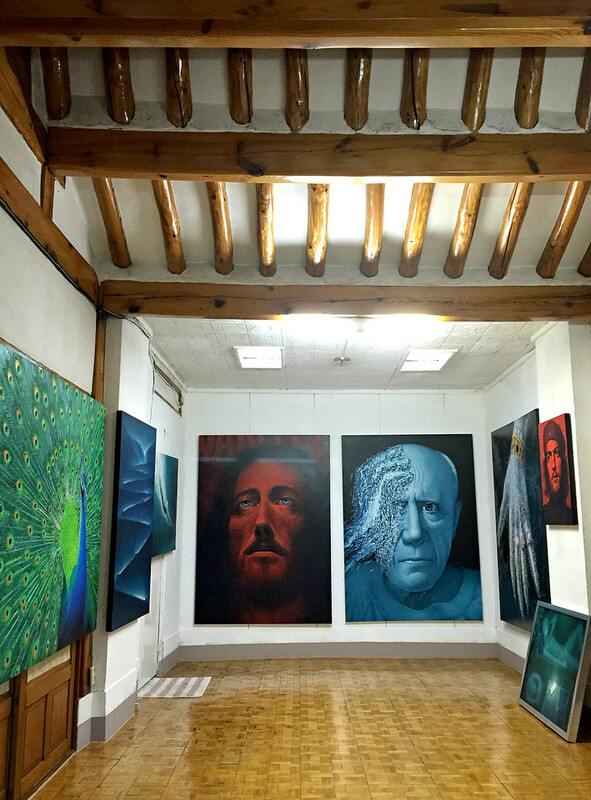 I think it’s “must-see” neighbourhood in Seoul. 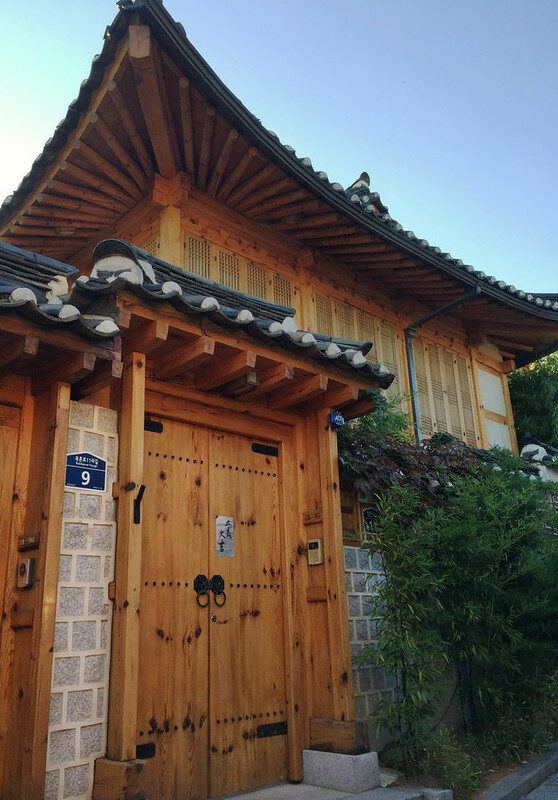 I went to Bukchon Hanok Village this past summer when I spent some time in Seoul and loved the architecture, but I preferred Insadong, which is also a hanok neighborhood. It was livelier, and more REAL, somehow. Clearly less wealthy and decidedly less upscale, I saw only locals there: no tourists at all! 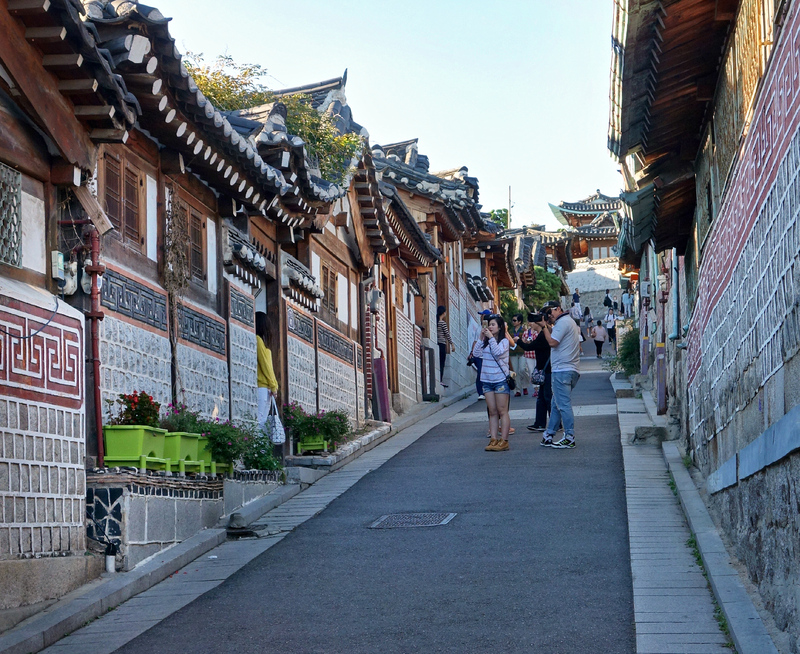 I also love Insadong, which you can walk to from Bukchon. 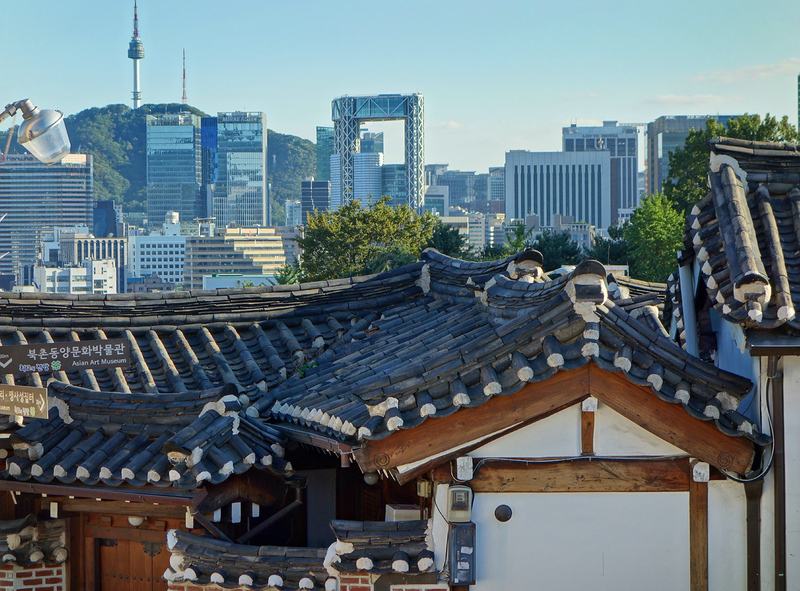 It was historically a merchant neighbourhood, and today Insadong-gil is lined with cute boutiques, cafes and is a very popular date night area.